Jacksonville rockers, Farewell to Fear just released their brand new record, Voices on May 18th. 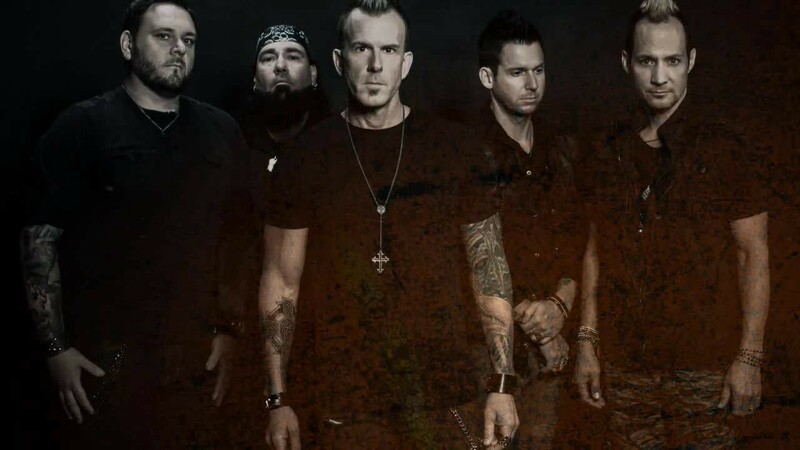 Co-produced with Damien Starkey (Burn Season & Puddle of Mudd), the band revisits the era of big rock riffs, big choruses, and big anthems. 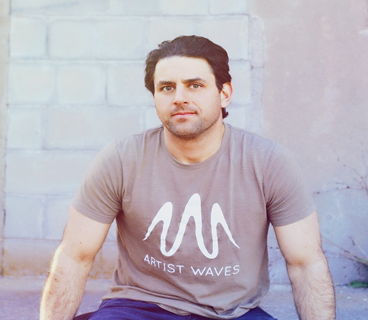 Frontman, Mike Craig described the record as one of “anthemic” songs of the past while embracing the uncertain chaos around us, where no stone is left unturned. 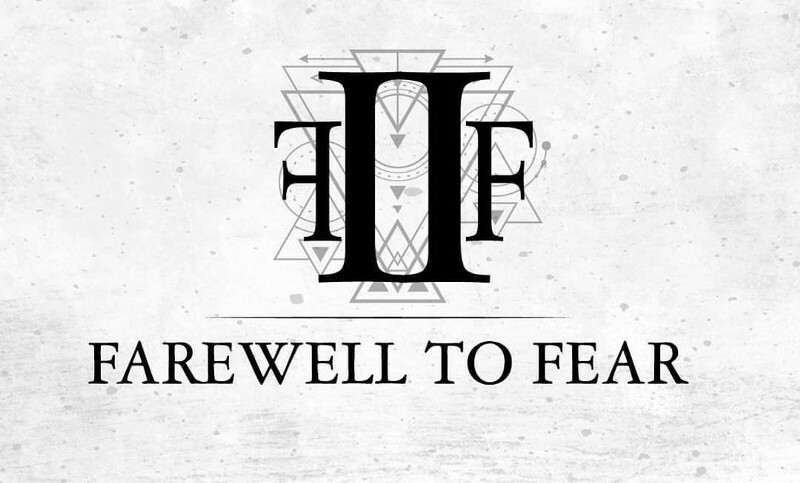 Whether it’s the band’s name, intended message, or energetic live performance, Farewell to Fear is very straightforward in their approach. While the suggestion to simply let hair your down and “go for it” remains at the forefrotn, the band pushed themselves even harder with Voices — in tapping into emotions and melodies tucked away in every corner. 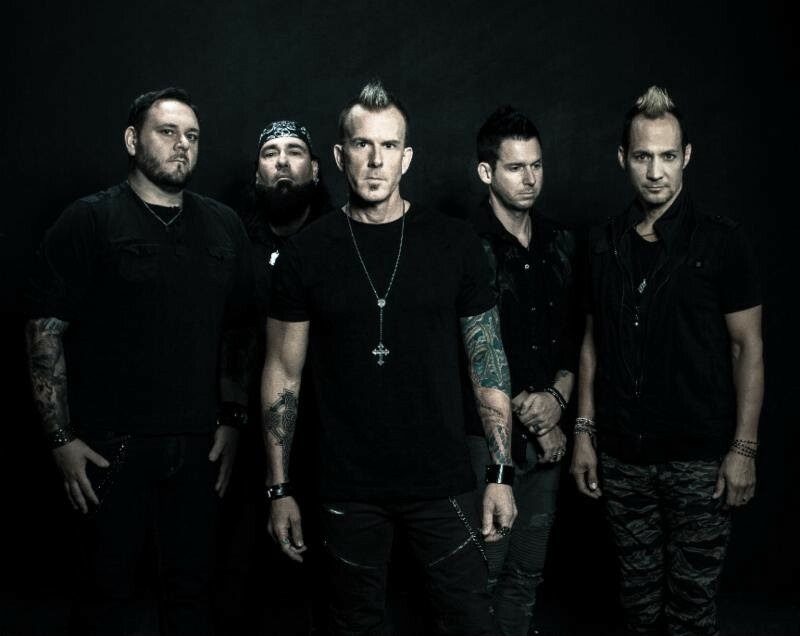 We had the chance to catch up with Craig shortly after the new release to get an inside view on how this record came together, what it means to the band, and what lies ahead. Jacksonville is very music-rich city, that sometimes flies under the radar. There’s a great art culture. How has Jacksonville inspired you and Farewell to Fear? I basically grew up in Jax. Great city that most just don’t know about, It has everything from the Ocean, River, intercostal, and only 45 min from St Augustine, it has something for everyone! The music history in Jax is crazy! Lynard Skinard, 38 Special to Limp Biscuit, Shinedown, Cold, Red Jumpsuit Apparatus, Yellowcard, etc… just to name a few, they all came from Jacksonville. We are very proud to call Jax home. 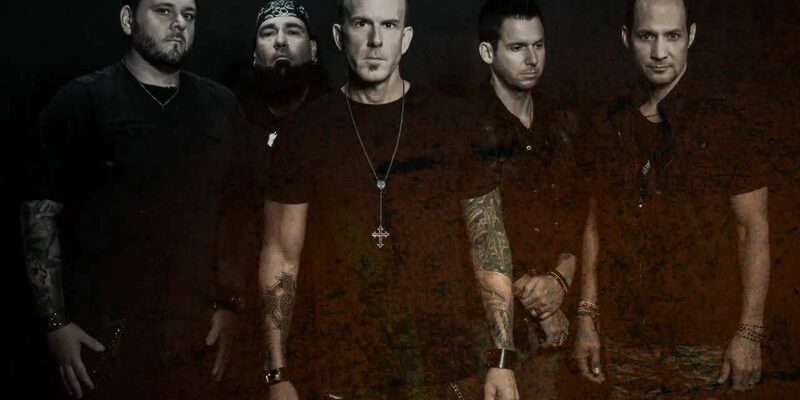 You have a very powerful press photo that accompanies your music where each member of the band is staring at a more beaten up version of themselves. What is the meaning behind that? Everyone at some time in there life battles the toughest fight, and that fight is usually won or lost internally. “Underneath My Skin” is a perfect depiction of this emotional challenge. Its borderline an obsession over something that will keep you awake at night. Its not a negative message, actually quite the opposite. With our total focus and vision, you will never get want you want out of life. Don’t let yourself-conscious sabotage your success or the things you truly want out of life. 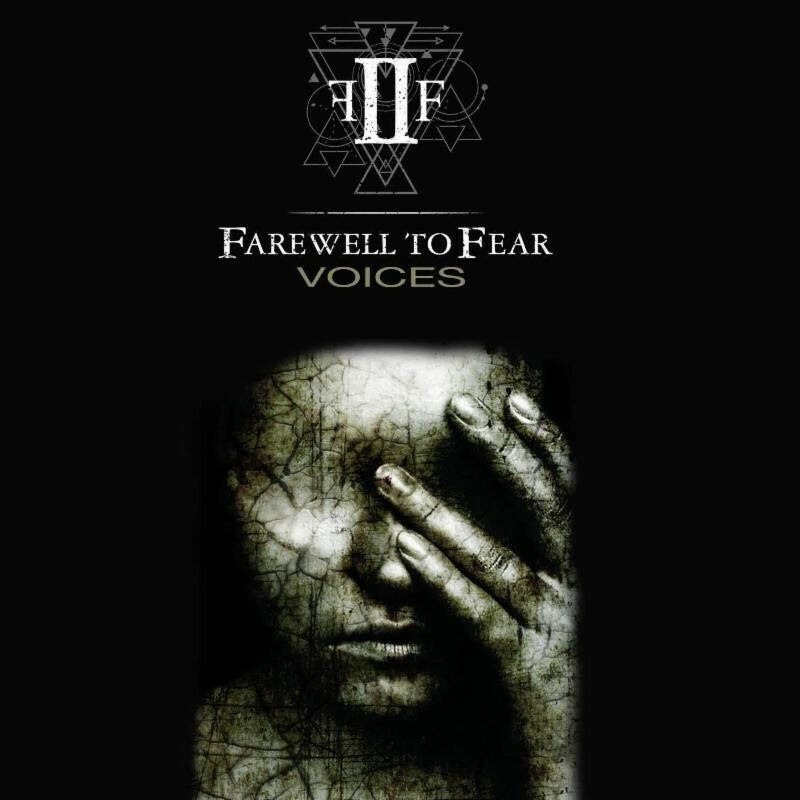 Since the inception of Farewell to Fear, you have stated you represent music with a message. What do you feel the message(s) is at this time? Our message has always been one of empowerment and endless possibilities. FEAR, or the belief that FEAR is real is the issue. This is 99% the reason why most don’t live the life they want, or why they don’t even try to go after their dreams. This doesn’t mean that success in life (however you define it) is a cakewalk. Its hard, real hard and comes with sacrifice! Our message is simple – let go of the fear and put yourself on a path that leads you to where it is that you want to go. When you can truly say “Farewell to Fear” everyday, you can truly start living! What was different for you in writing and recording the new record, Voices? Writing and recording Voices was a total shift for us as a band and me personally. It’s an emotional record with many ups and downs that was written from the core. Our producer Damien Starkey was critical in helping pull this from the depths of our souls. Where / when were most of the songs written? All songs were written in Jacksonville and produced by Damien Starkey. We started the process of witting immediately after releasing our last EP Legacy in April 2017. The record just came out on Friday, how are you feeling? What was the anticipation? I’m super stoked and have been waiting with great anticipation for everyone to finally get a chance to hear how the album turned out. I couldn’t be more proud of this record! Our main goal now is….. get as many people to hear it as possible. To me, Voices is the great separator. A dividing line from either staying stagnant and settling for where you are, or breaking through and putting it all on the line, and never looking back. All in all, it’s a daily internal battle dealing with the voices in your own head or the voices of those around you that try to set limitations on what’s possible, what’s right, what’s wrong and/or what’s acceptable, and what isn’t based on their own views and opinions. It’s time to stand up and start living without limitations. As if right now, I’m most looking forward to sharing the music and the message in hopes that it moves people physically and emotionally. We are also anxious to connect with fans through our live shows so stay tuned, we are coming to a neighborhood near you! We are just getting started and the best is yet to come!!!! !